Should I Use Offshore Development for my Software Needs? - HyperTrends Global Inc.
We often get this question from prospective clients as well as existing customers that are using local talent. 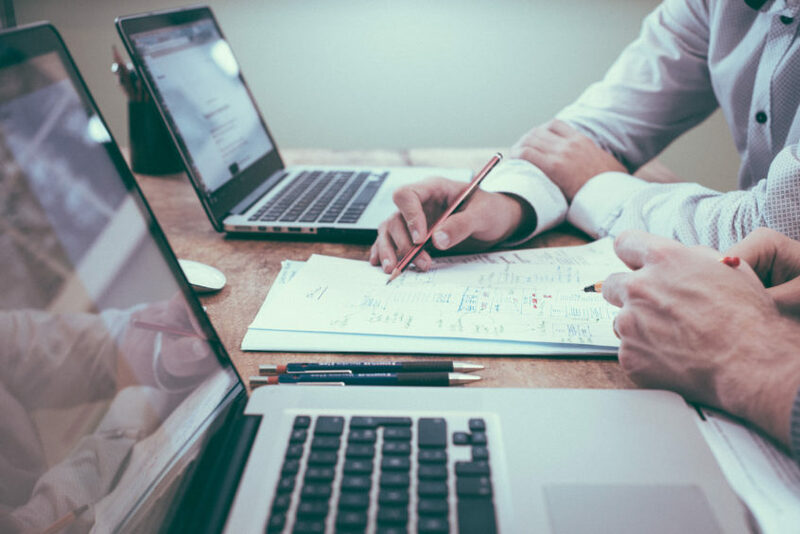 We understand the economies of scale and respect company budgets and work collaboratively with our partners to work within these constraints. Just because you’re using local software developers doesn’t mean you’ll get high quality software. At the same time, just because you are using offshore developers doesn’t mean you’ll have lower costs of software development. The true answer to using Offshore development totally depends on your needs and the strategies that you utilize to engage them. That’s where someone like HyperTrends comes in. You can engage us to do a quick review of whether offshore model will work for you or not. 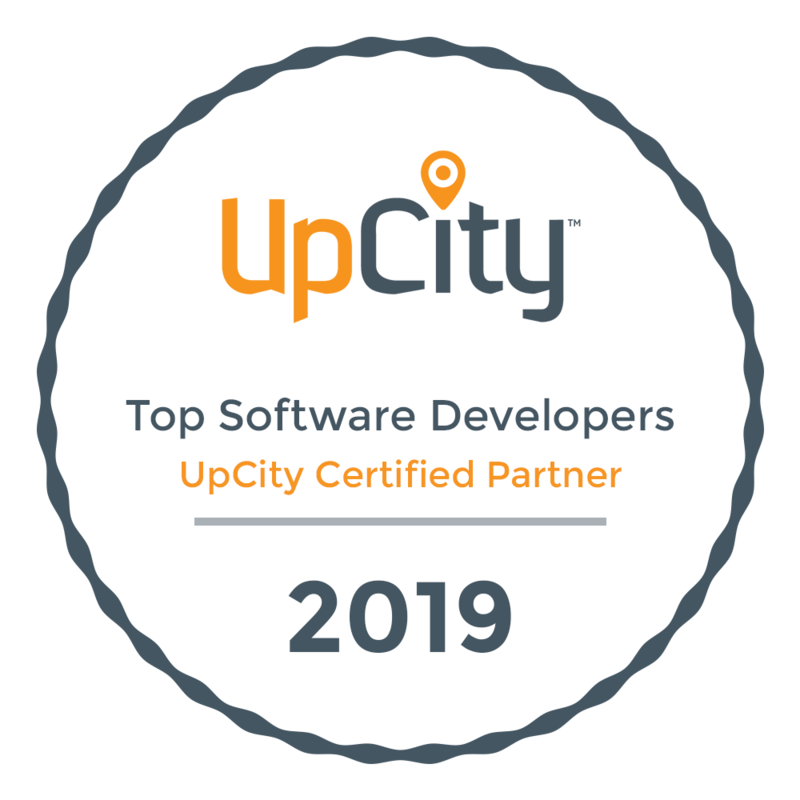 We have been named a Top Software Development Company by the likes of Clutch, UpCity and we truly understand what it takes to build high quality software using Offshore developers. There are other engagement models like ‘Hybrid Offshore Development’ and ‘Hybrid Nearshore Development’ that you can engage to greatly benefit from the economies of scale. Are you working on something highly innovative? If so, the answer is usually “No”. Are you on tight deadlines? If so, No. Are you OK with initial ramp up time of employees? If so, Yes. Is this a long term engagement? Spanning over several years? If so, Yes. Is budget the most important factor? If so, Yes. Are you concerned about high quality? If so, depends. There are some really good developers offshore, but they are rare and hard to find. Do you want to begin right away? If so, No. Eventually, we would recommend transitioning to an offshore team after core development or a v1 of the product has been rolled out. Are you dealing with highly sensitive information? If so, No. Do you want to manage these employees yourself? If so, No. Do you have a core architect and a person with extensive knowledge in Offshore operations? If so, Yes. In our experience, we have identified that having a ‘Core Team’ for architecture and project management really helps guide any developers (whether near shore, offshore or local) maximize their throughput and deliver high quality software. This is why we emphasize on a Discovery process followed by a Ideation phase locally and can then offload development to near-shore or offshore developers that we have trained over time to deliver high quality results. Are you looking for Custom Offshore Software Development? If so, we have delivered over 50 large-scale projects over the last 13 years. Many of our customers have engagements that have spanned over 5 years and have greatly benefited from the Offshore Development Model. 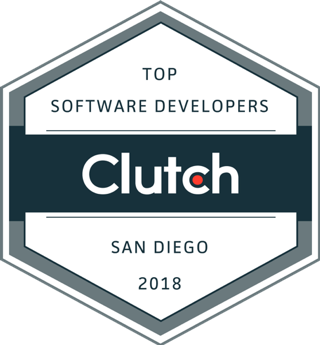 Offshore Software Development San Diego – HyperTrends Global Inc.
Feel free to reach out to us. Call Us: 800-626-3503 or mail us at sales at hypertrends dot com.